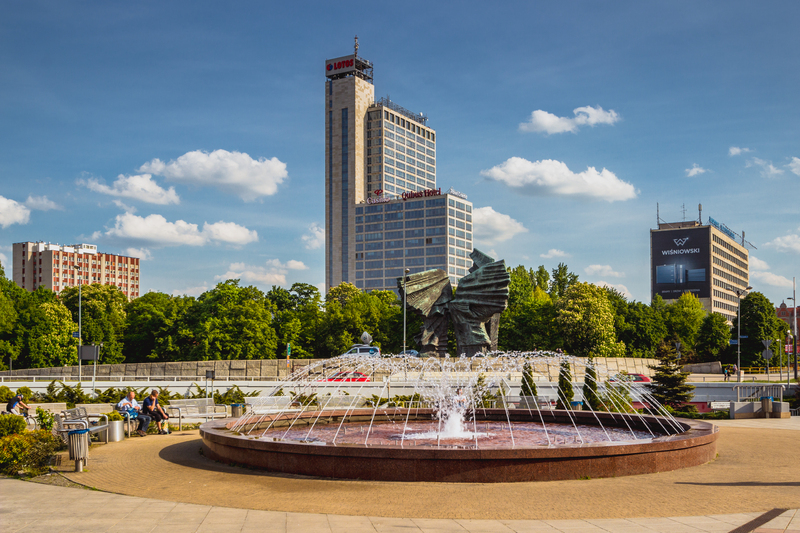 The city of Katowice, in Poland, was chosen by the UNFCCC as a venue for the 2018 UN Climate Change Conference, the “COP 24”. It will be the third time the country hosts a UN Climate Change conference – the two previous ones were held in 2008 (COP 14 in Poznań) and in 2013 (COP 19 in Warsaw). “2018 will be another important year for international climate diplomacy as nations move forward to implement the Paris Climate Change Agreement – indeed 2018 is when governments are expected to reach some key milestones,” she said. “These range from finalizing the guidelines for fully operationalizing the agreement to taking stock of how countries are doing collectively in terms of being on track to realize Paris’s aims and ambitions over the coming years and decades,” added Ms. Espinosa. Ms. Espinosa was shown a research centre in Toruń where the Government of Poland is scientifically monitoring how forests absorb carbon. Forest protection is a key part of efforts to address climate change. Ms. Espinosa said she looked forward to joining with the people of Poland to realize a successful conference that pushes forward the implementation of the Paris Agreement.